Anthony Molinaro (Mr. Mo) has been a professional musician and music educator for 20 years. 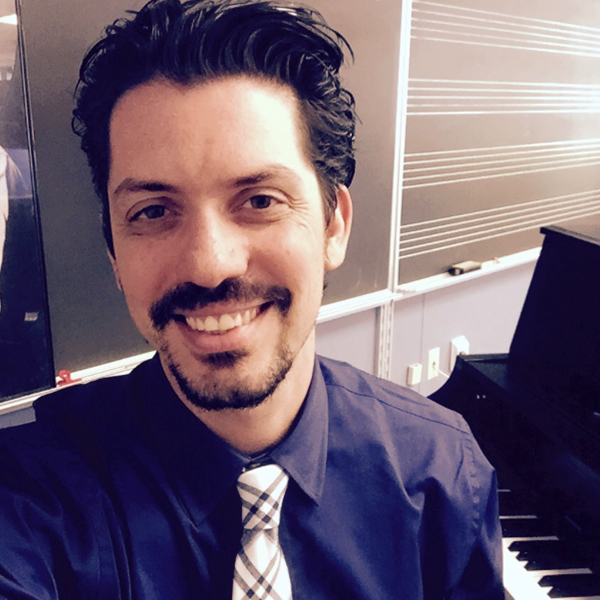 After graduating from Duquesne University in Pittsburgh, PA; Mr. Molinaro moved to San Diego, CA and spent eight years teaching, performing, and producing music in Southern California. As a teacher, Mr. Molinaro won the SDUSD Teacher of the Year Award in 2009. He also led his 10-piece soul band, Super Magnetic, to win the $20,000 grand prize at the Viejas Ultimate Music Challenge. With his wife, songwriter and vocalist Melody Molinaro, he moved back to the Pittsburgh area in 2012. After becoming re-acquainted with the Dalcroze work being done at Carnegie Mellon University, Mr. Molinaro began implementing these principles in his teaching practice at Grove City Schools. He was awarded the MacKenzie Award for Community Service by Grove City College. He was also named Treasurer of the Dalcroze Society of America and is an active participant at the Marta Sanchez Dalcroze Training Center. Mr. Molinaro has also taught Eurhythmics at Heinz Hall for the Pittsburgh Symphony Orchestra's children outreach program called "Fiddlesticks," at the Duquesne University "City Music Center," and the Pittsburgh Youth Chorus camps and rehearsals.